What makes an award-winning home? The Tommie Awards highlight buildings and developments that incorporate outstanding concepts in design, comfort, and sustainability. Each of the winners helps to raise the standard of excellence in the building industry. 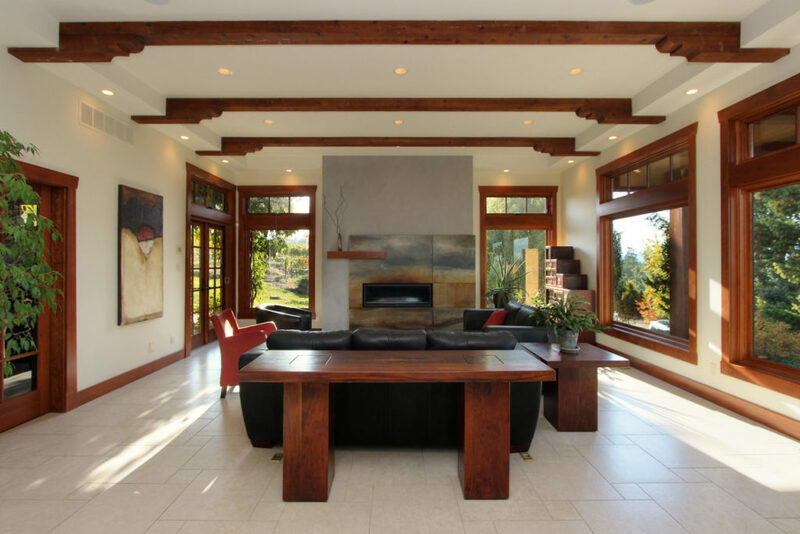 From design to craftsmanship, the award winning homes represented are truly spectacular, each in their own way. 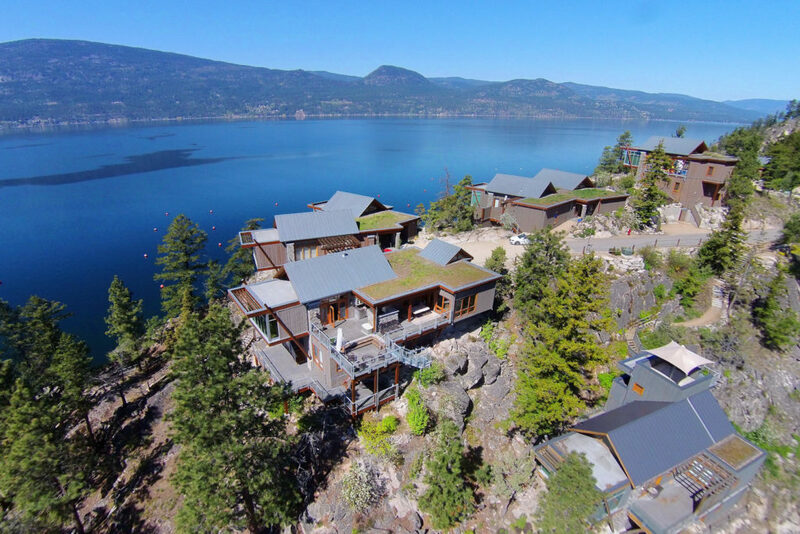 At Jane Hoffman Group, we represent the finest homes in the Okanagan, which means we have the good fortune to include many award-winning homes in our portfolio. 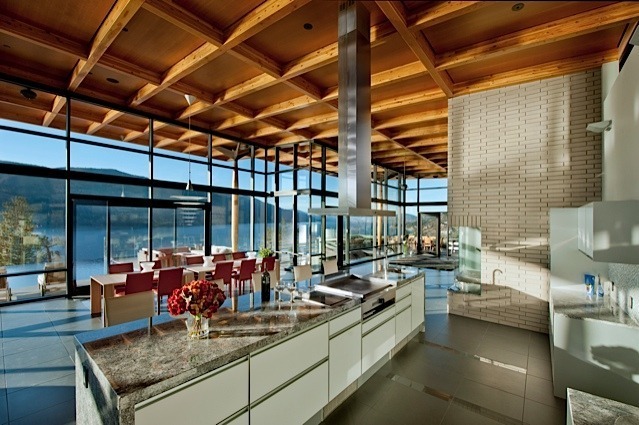 Each award winning home is unique with a character of its own, making the luxury real estate in the Okanagan as diverse as it is beautiful. We’re proud to showcase these current properties, which have been recognized for their innovation, environmental sensitivity or exceptional design. 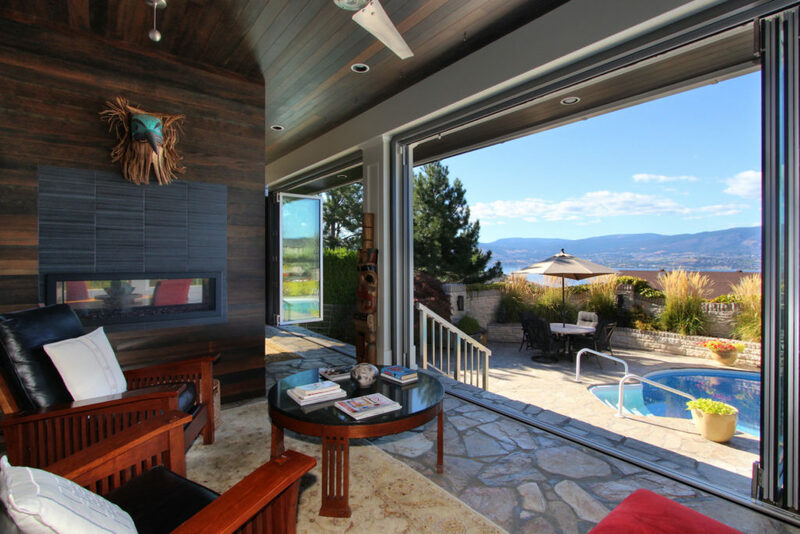 This memorable recent sale in West Kelowna received multiple Tommie awards for excellence, and perfectly represents the distinction and achievements of our clients’ homes. Interested in owning one of these stand-out properties? Contact Jane Hoffman Group to get started on your search. We’d love to help you find your prize.